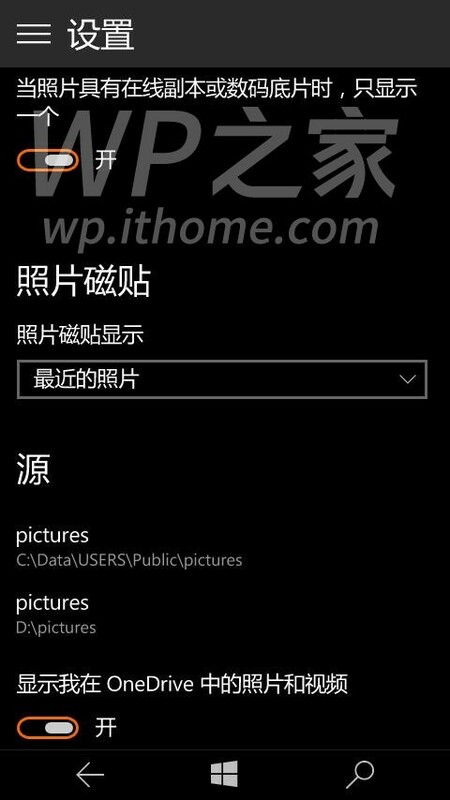 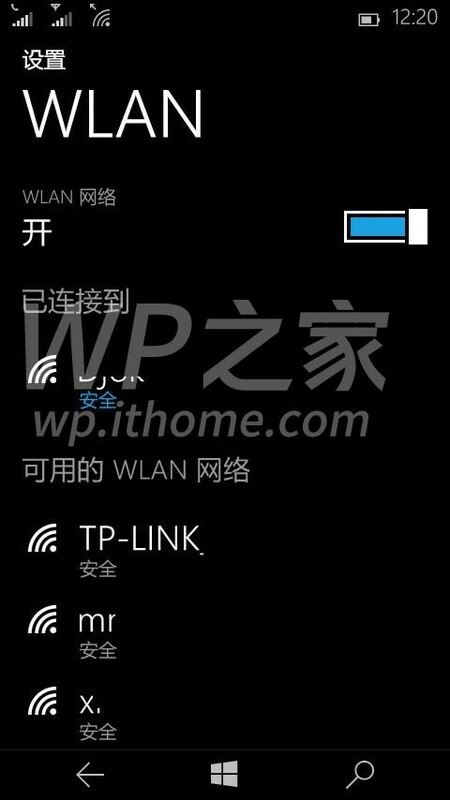 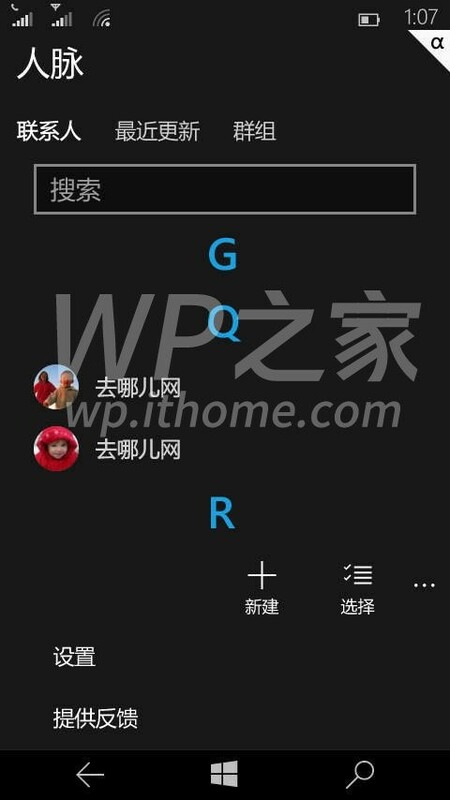 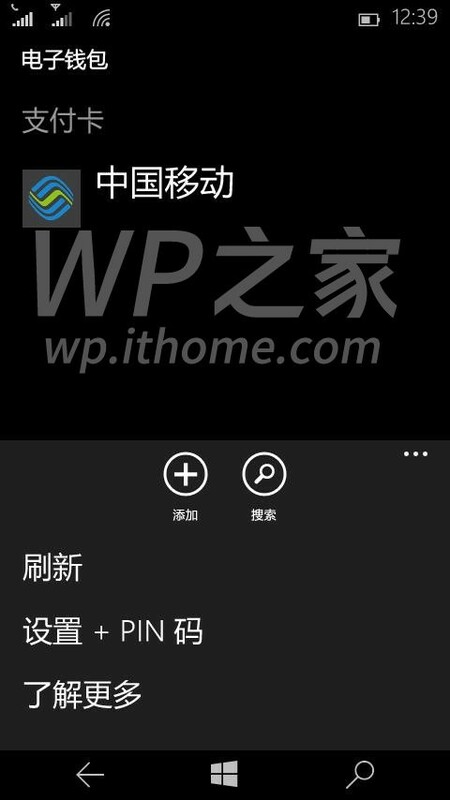 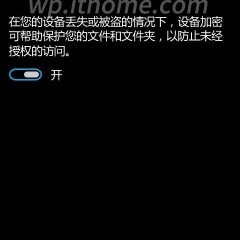 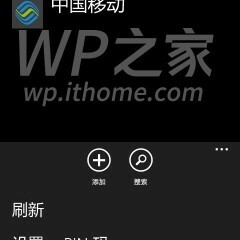 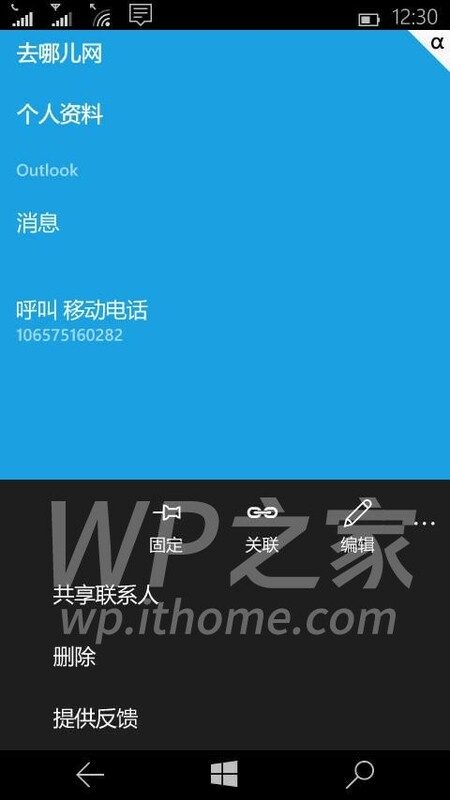 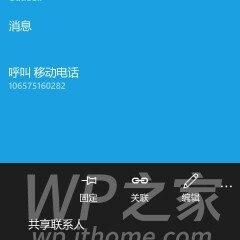 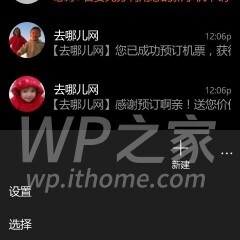 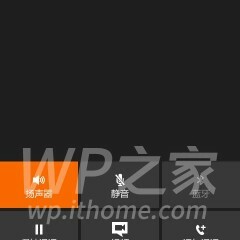 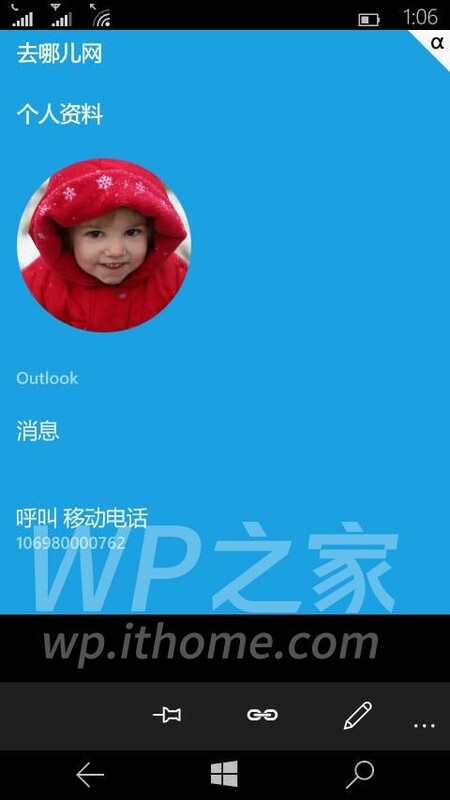 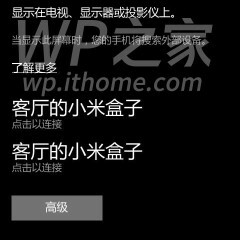 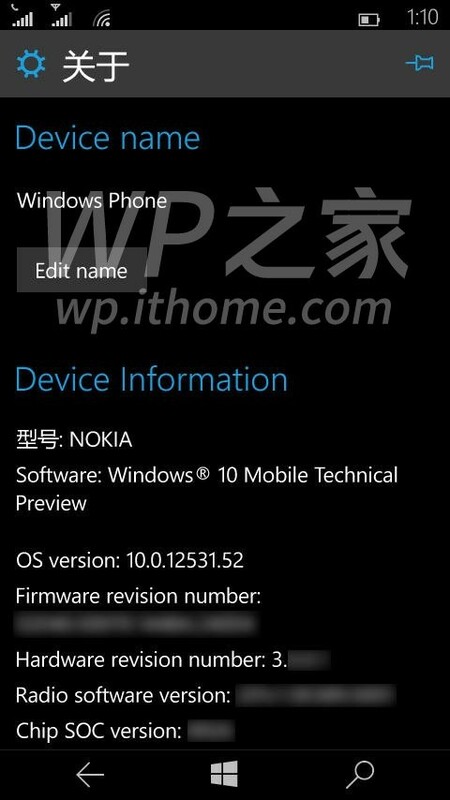 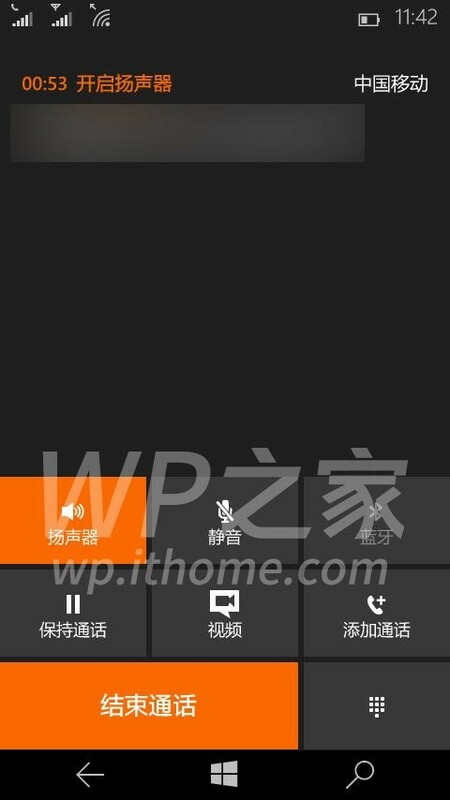 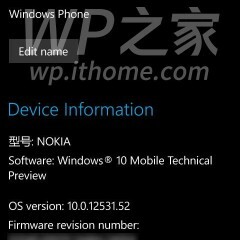 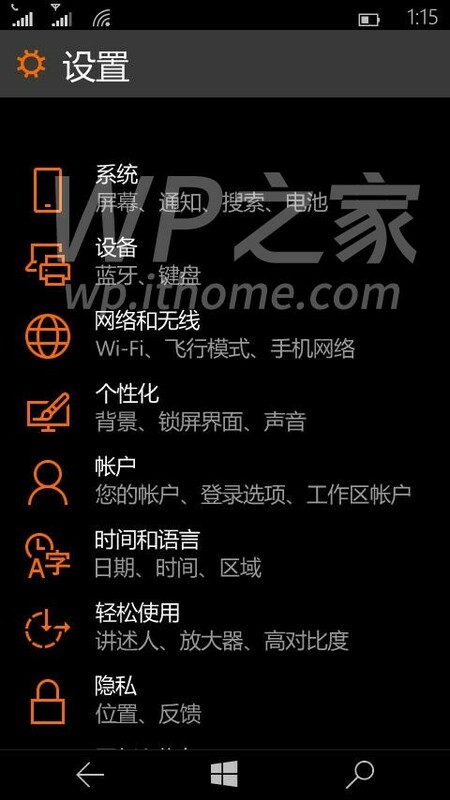 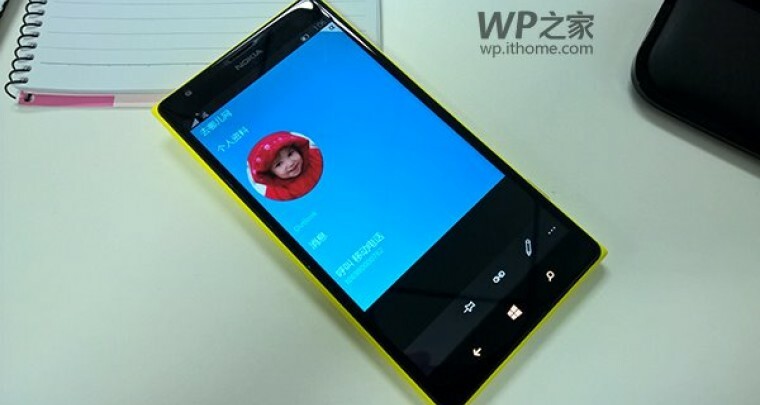 During the last couple of weeks numerous screenshots have leaked from various builds of Windows 10 for phones. 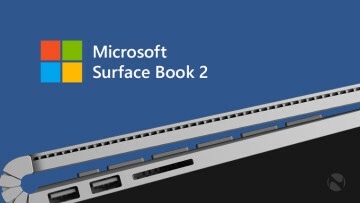 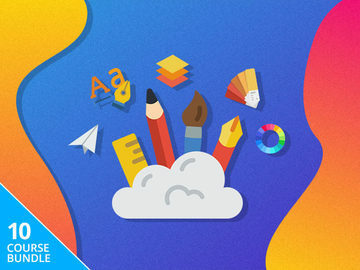 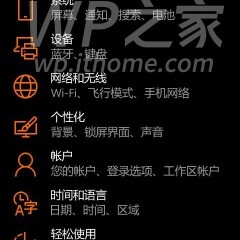 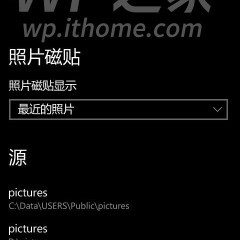 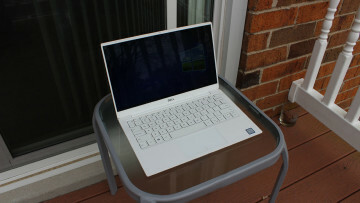 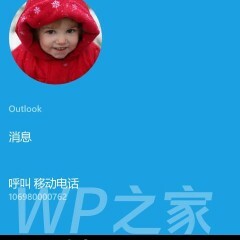 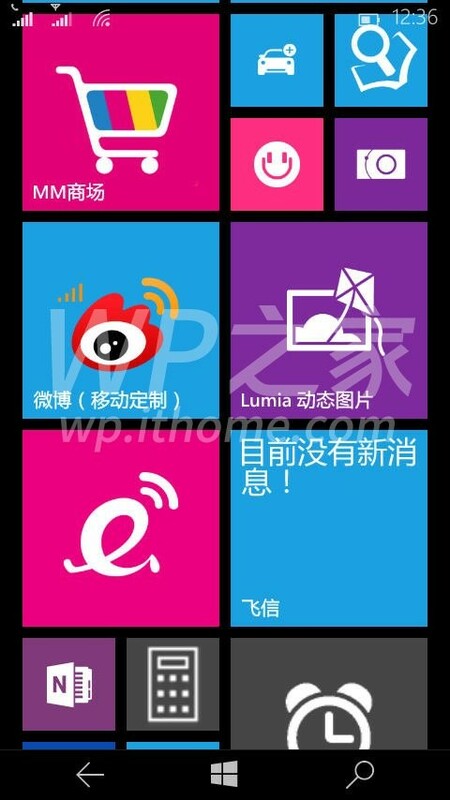 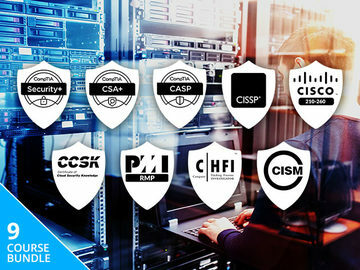 Now a new set of images have surfaced on the web and they show a couple of new changes to the OS. 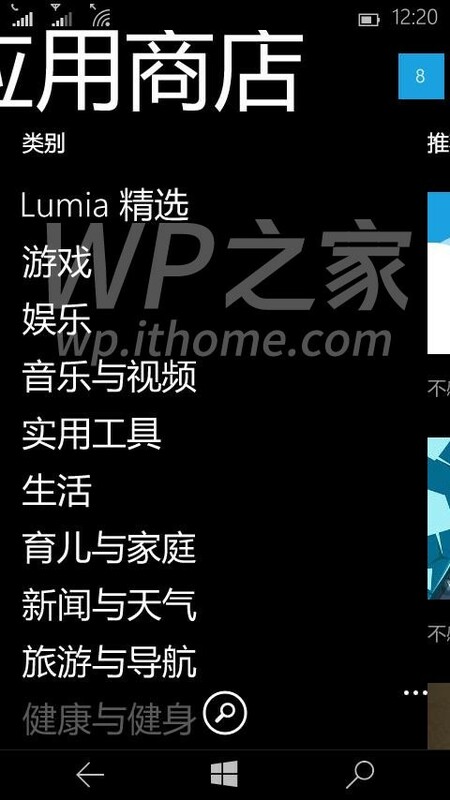 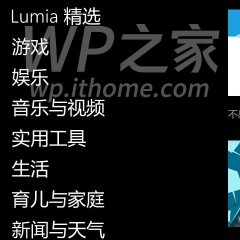 Unfortunately, like many of the previous leaks, the phone's language is set to Chinese so there's not a lot we can make sense of. 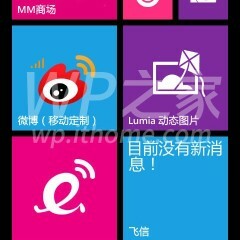 But that's not to say that some new features aren't clearly visible. 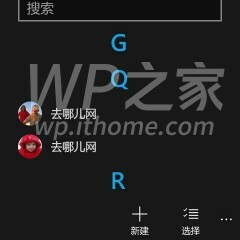 For example, you can clearly see that the new contact menu as well as the contact list, have received a redesign and now feature the familiar round images. 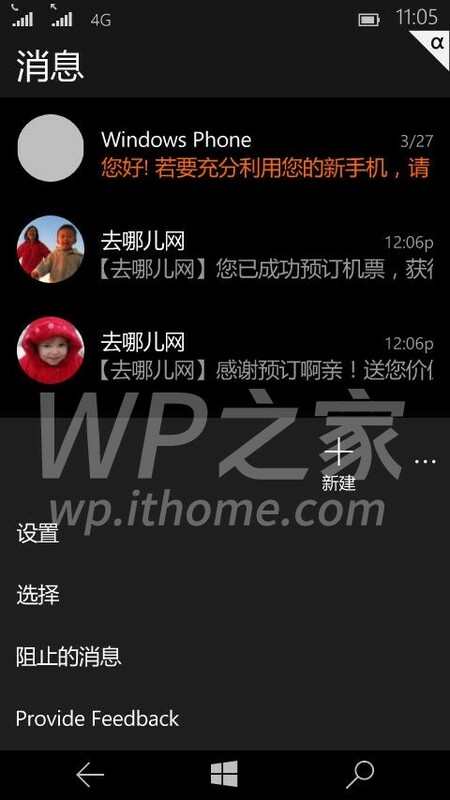 The messaging app has also gone through the same transformation. 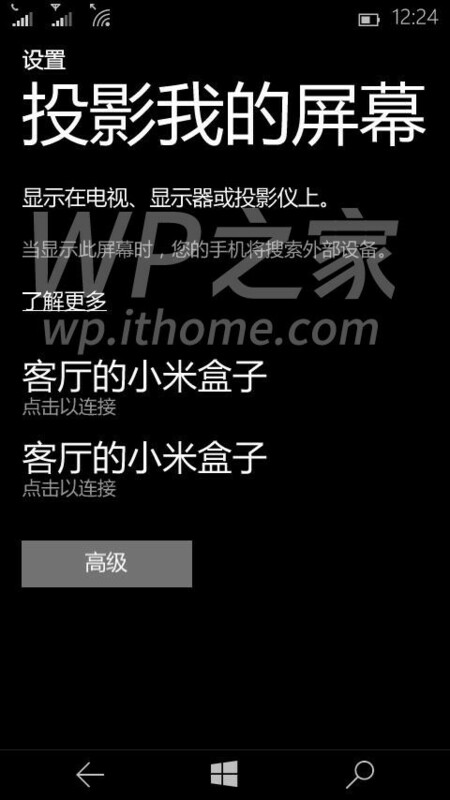 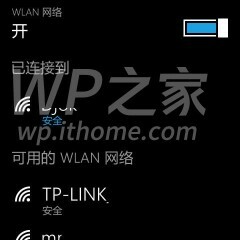 Other additions, as reported by the Chinese website that published these images, are the device encryption option and the User agent string associated with the browser, which disguises IE 11 as Chrome running on Android. 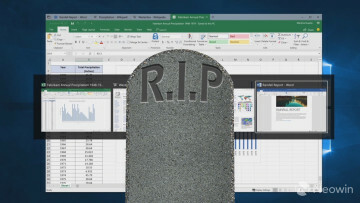 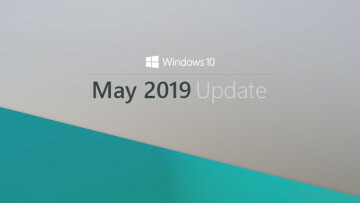 Microsoft has officially said that the next preview build of Windows 10 for phones will be coming shortly, likely next week, and that the new version will be distributed to almost all Lumia devices.